Grand Priory Mill - Courtesy Svein-Magne Tunli The Grand Priory Mill at night. We searched this morning for some of the best travel deals around the world, and ones which vacationers could easily miss given Eastern Europe’s low profile for tourism. Insight Vacations offers a wide variety of specialty luxury escorted tours usually aboard lavishly appointed buses. 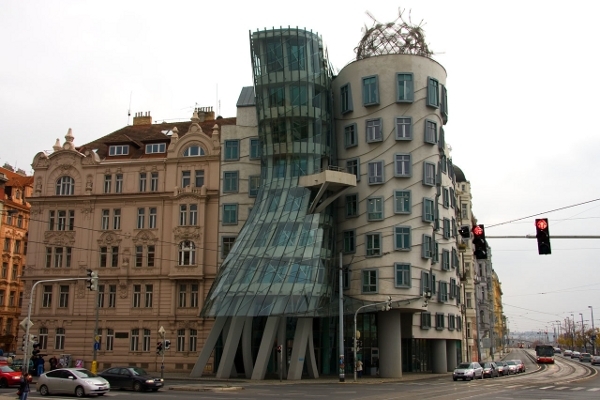 We found their so called Bohemian tour through Vienna, Budapest, and Prague a particularly interesting and value rich one. Just having launched their line up of 2011 Premium Europe and Britain tours, Insight’s 9 day Bohemian departs from Vienna and winds up in Budapest. Prices from €1450, there just aren’t many such offerings out there to compare – at least for these cities. I wager it would cost as much or more just to drive the route, even backpack it. With 2 night stays in Vienna and Budapest, and a perfect 3 night stopover in Prague, this tour makes a great way for newcomers to get an introduction to Central and Eastern Europe. The traveling days are short, and there is ample time to take in the best sights in each city. Perhaps best of all, those signing up for this tour can relax in the knowledge Insight does not short change guests on cheap hotels. The tour accommodations include the Corinthia Grand Royal in Budapest, the Sheraton in Bratislava, and Prague’s 4 start that should be a 5 Palace Hotel. The tours begin with the April 16th to 24th and run until the Sat 15th Oct to Sun 23rd Oct finale. Budapest is famous for its spas and baths, the healing waters there being renowned throughout the world since Roman times actually. The Gellért Thermal Baths and Swimming Pool, shown below, is perhaps the most beautiful and famous in the city. 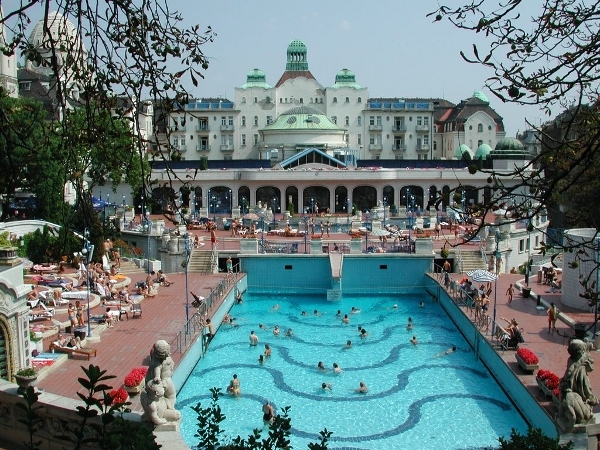 Built between 1912 and 1918, the baths are of the Art Nouveau style. 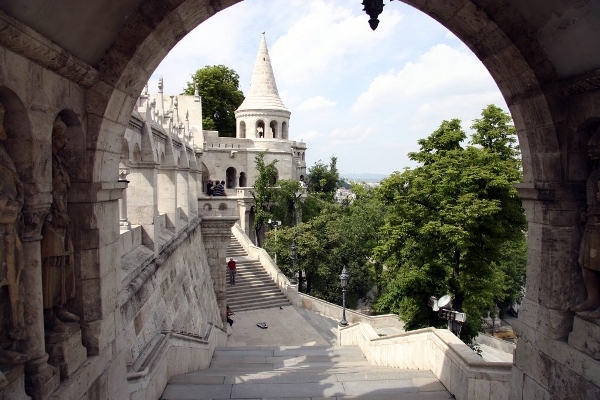 Another of Budapest’s hundreds of historic and architectural masterpieces (not to mention as many natural ones) is The Halászbástya, or Fisherman’s Bastion as it is more often called. This Neo-Gothic and Neo-Romanesque behemoth above the Danube on Castle Hill iwas designed and built between 1895 – 1902. Tour guests of Insight next Spring have a delightful array of sights, sounds, and smells in store for them – not the least of which will be the wonderful city of Prague. 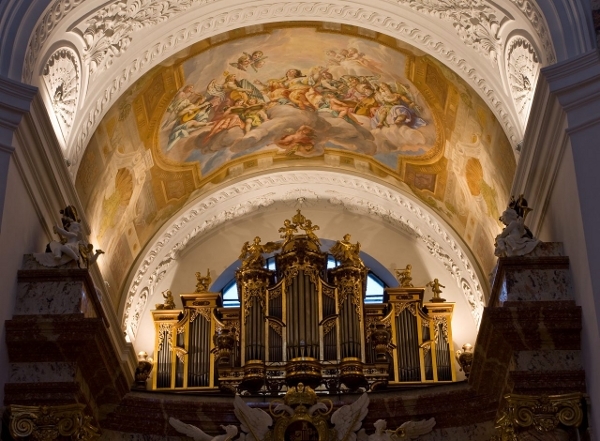 A city of almost ethereal charm, Prague delivers in cultural revelations and aesthetics as well. 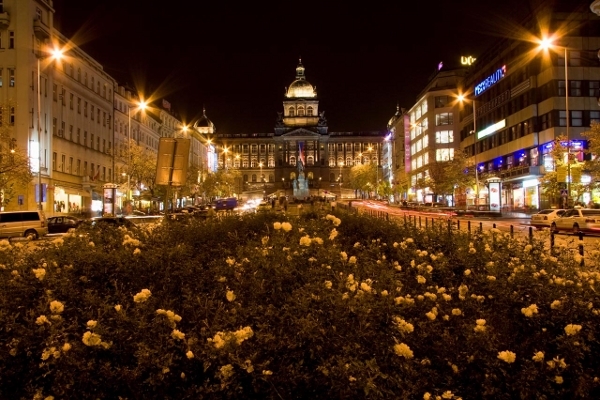 Wenceslas Square and the National Museum below, reflect a bit of the city’s warmth and wonder. Prague is wonderful by day, but oh so much more mysterious and lovely at night. 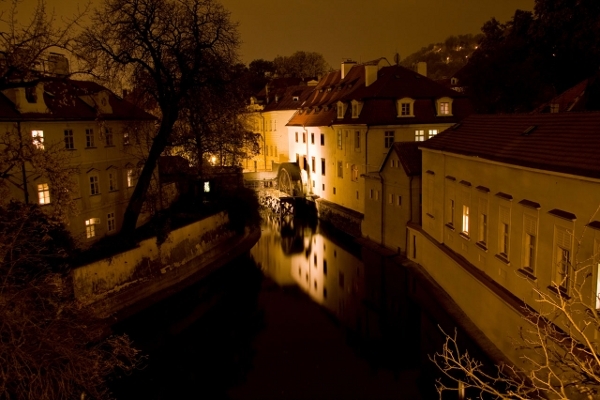 As the images below of the Grand Priory Mill and Kampa Island suggest, the city’s ancient European soul is exuded by the flickering light on the water at night. 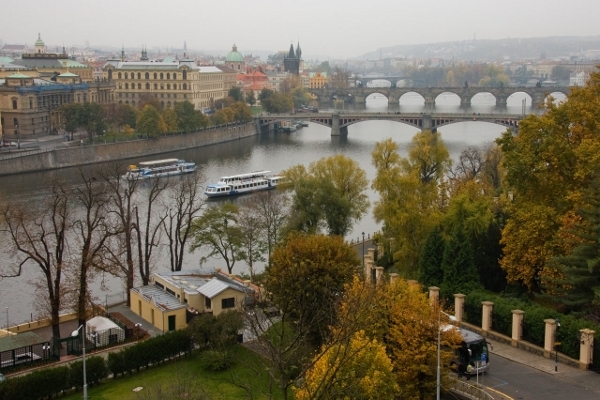 I imagine this scene with a bit of fog hovering about the water – an almost spooky sense Prague sometimes gives. The starting point of Insight’s Bohemian excursion ends up our snapshot of these three cities today. Culturally, and even now as far as quality of life is measured, Vienna sits at the pinnacle of civilized places throughout the world. If refined and artistic had to have a place name, then this Germanic masterpiece would be it. Somehow, out of the ancient Celtic past of this spot, a city of almost unparalleled beauty and significance emerged. 500 BC until the present day, Vienna has always been a stunning example of what society can accomplish. Along with reporting on this great tour package, we thought this would also be the perfect opportunity to reveal an extraordinary photographic talent too. We contacted photographer Svein-Magne Tunli in Norway after researching a story led us once again to his unbelievable work at his website. We have been there before on image searches, but given the photographic nature of Argophilia, decided to ask Svein-Magne for liberty in releasing some of his wonderful work here, to which he graciously agreed. You can check out much more of the photographic art of Svein-Magne via the various links provided. 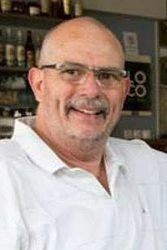 And, if you are interested in more information on Insight Vacations’ Bohemian tour, or their many others, here is their website address again. 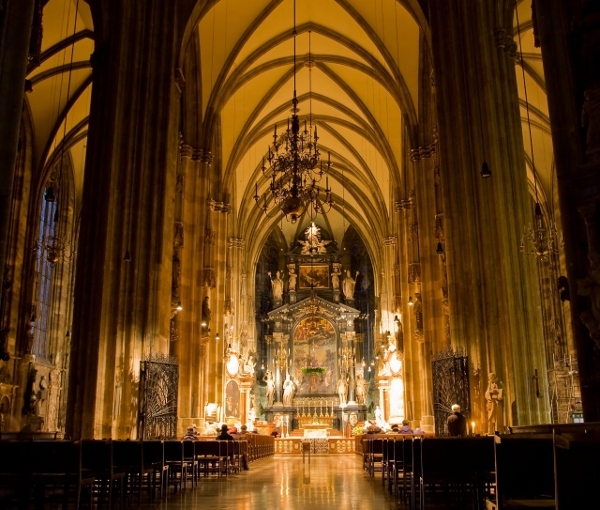 We leave off with this wonderful image of the High Altar of Vienna’s St. Stephen’s Cathedral via the photographers site.